More than 330,000 euro was awarded in 2017! ESICM Research & Industry Awards 2017 winners received their awards at LIVES in Vienna during the Hot Topics session on September 27th, 2017. The Established Investigator Award supports the research activities of a senior physician/scientist active in clinical or basic research. The specific intent is to provide support for investigators who have already established their independent research programme in the field of intensive care and emergency medicine, and who can demonstrate a commitment to facilitate research training of young colleagues. The research proposal may rely on approaches ranging from basic cellular responses to outcome research, and may include clinical applications as well as translational science. The Established Investigator Award allocates a grant amounting to 20,000€, which is also fully funded by ESICM. The ESICM Trials Group Award was designed to support novel research originating from ESICM’s active scientific sections. Proposals for the Trials Group Award are nominated by each section – with a maximum of three projects per section. Members with high quality research proposals are encouraged to contact the chair and/or deputy chair of the relevant scientific section. Please note that large-scale interventional trials will be favoured. Download the application form here and send it to your section chair or deputy chair. For section contact information visit our webpages. The ESICM Trials Group Award allocates a grant amounting to 50 000€. This grant is fully funded by ESICM. The ESICM Young Investigator Award supports the development of research activities undertaken with the active contribution of the applicant. The specific intent is to provide support for young and talented physicians/scientists that have the potential to become outstanding independent investigators in the field of intensive care and emergency medicine. Research proposals may rely on approaches ranging from basic cellular responses to outcome research, and may include clinical applications as well as translational science. The Young Investigator Award allocates a grant amounting to 20 000€, which is fully funded by ESICM. Only ESICM members aged 40 years or younger are invited to submit applications. The NEXT Start-Up Grant supports the professional development of talented newly board-certified intensivists who have already a background in research and are willing to develop independent research programmes. The specific intent is to provide support for young and talented researchers/scientists who have the potential to become established independent investigators in the field of intensive care and emergency medicine. Board-certified Intensive Care Physicians within 5-years from consultancy who can demonstrate a solid background in research (e.g. PhD, MD, publications list/reference) are invited to apply. Applicants must demonstrate institutional support to facilitate research activities and professional development. Research programme proposals may rely on approaches ranging from basic cellular responses to outcome research, and may include clinical applications as well as translational science. Timetable and milestones definition are required. Research programme timetable specification including milestones and objectives at time of application. 1-year assessment through ESICM validated evaluation tools and approval of 2nd year grant allocation. Dissemination of results through ESICM events and journals up to 3-years after grant allocation required. There will also be long term follow-up of professional development as an established independent researcher. The NEXT Start-Up Grant allocates a grant amounting to 25 000€ per year for up to 2 years. This grant is fully funded by ESICM. Mechanisms of inflammation in spontaneous breathing during mechanical ventilation. A PET-CT experimental study in a mild ARDS model. The Clinical Research Award supports a research project to be performed by an investigator in a clinical environment. Some aspects of the proposal may involve collaboration with research laboratories. However, applications that lack a clinical component will not be considered. Proposals may be based on approaches ranging from physiology, diagnostic procedures, therapeutic interventions, to epidemiologic studies and evaluation of practices. The Clinical Research Award allocates a grant amounting to 20,000€ which is fully funded by ESICM. The prize will be offered to two winners. The Basic Science Award supports a research project to be performed by an investigator in a research laboratory. Approaches may vary topically from basic cellular and molecular physiology, cell biology, molecular biology and genetics to animal physiology and translational science. The Basic Science Award allocates a grant amounting to 20,000€, which is also fully funded by ESICM. The prize will be offered to two winners. These two dedicated research grants further support these values and the development of research activities targeted on patients and families needs and expectations, caregivers & patient interaction, ICU survivors, and/or communication in the ICU. This ESICM-funded grant of 15 000€ was allocated to two winners. To qualify for the Bernhard Dräger Award your research must be focused on developing new knowledge related to advanced non-invasive respiratory monitoring and its application to the field of respiratory support. Proposals are to be centred on the evaluation, use or development of concepts, technologies or devices likely to improve the guidance of respiratory support for critically-ill patients in intensive care and emergency medicine. The proposed research project has to have intrinsic importance, but could also contain a component for permitting the applicant to learn the methodology, theory, and conceptualisations necessary for developing into an outstanding independent researcher. 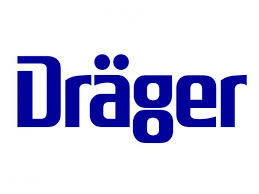 The Bernhard Dräger Award allocates a grant amounting to 15,000€. 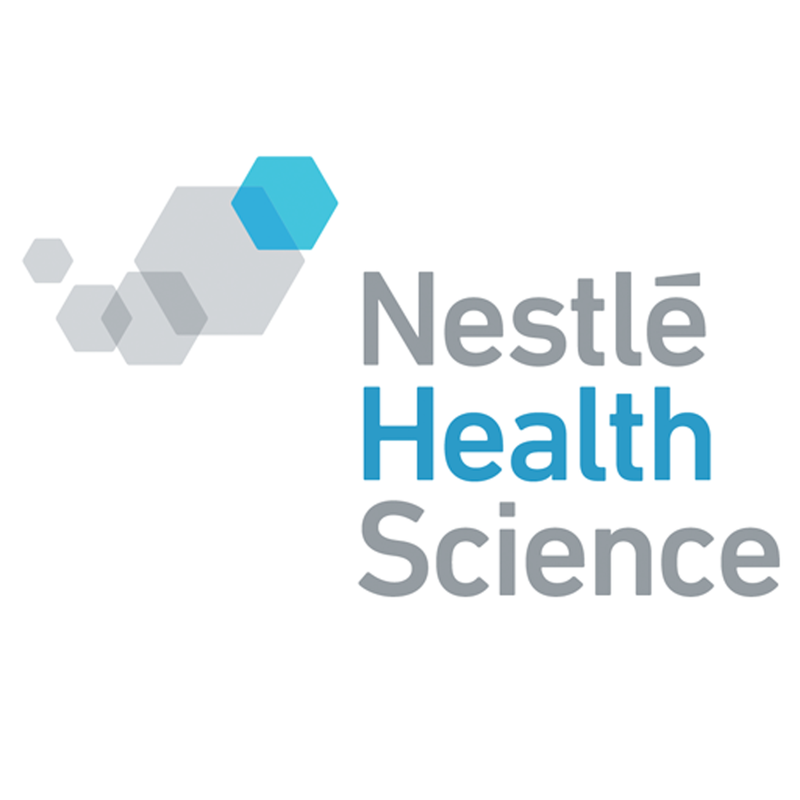 To qualify for the Nestlé Award your research must be focused on developing new knowledge related to nutrition in intensive care units and its applications. Proposals are to be centred on the evaluation, use or development of concepts, technologies or devices likely to improve the guidance of nutrition for critically ill patients in intensive care and emergency medicine. The Nestlé Award allocated a grant amounting to 20,000€. To qualify for the Baxter – ESICM Fluid Management Award, your research must focus on intravenous fluids (excluding nutrition), used in resuscitation, replacement of fluid losses or maintenance. Proposed research can be experimental, i.e. in vitro or in animals only if the hypothesis is pioneering, or clinical (i.e. in patients). Proposals should be clearly defined in a protocol. Submitted studies can be prospective or retrospective but not part of an on going or already complete yet unpublished study. 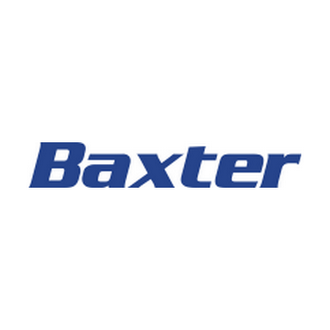 The Baxter – ESICM Fluid Management Award allocates a grant amounting to 20,000€. (FIRST PRIZE – +5,000 euro) Effect of protocol-based physiotherapy and muscle activating measures on muscle synthesis and degradation balance in Intensive Care Unit acquired Weakness. ICU survivors have a substantial higher risk of developing chronic conditions compared to a population based control group. Delirium prediction in the intensive care unit: Head to head comparison of two delirium prediction models. Awardees were honoured during the Award Winners Session held prior to the Hot Topics Session at LIVES 2017. N&AHP abstract award winners were honoured at the N&AHP Abstract Awards & Networking session at LIVES 2017.